My main interest is improving efficiency of algorithms with using assembly level optimizations. I am also interested in cryptography, computer architecture, parallel programming, heterogeneous computing and hardware accelerators. 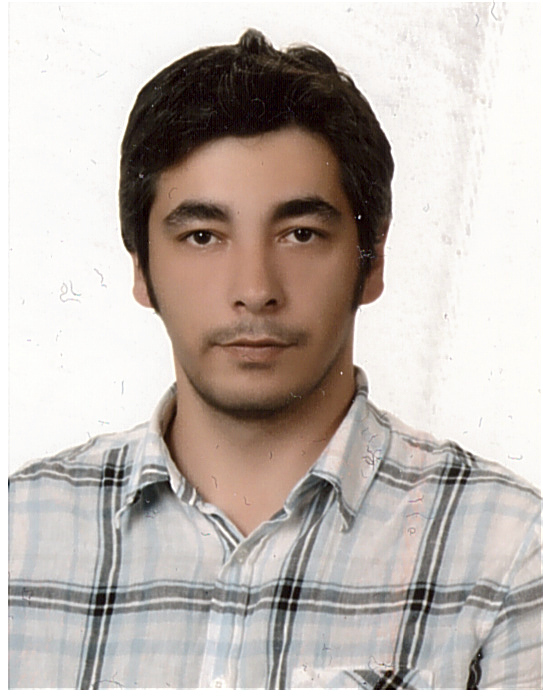 I am an assistant professor at Department of Computer Engineering, Ondokuz Mayıs University. I had my Ph.D. degree from Department of Mathematics of Ege University in İzmir, Turkey. My dissemination topic was “Analysis, Design and Efficient implementation of Next Generation Cryptosystems”, and my advisors were Urfat Nuriyev and Peter Schwabe. I am also working with Sedat Akleylek in several projects. I am contributing three NIST submissions, for Post-Quantum standardization process. One can find details in NewHope, qTesla, and FrodoKEM. I was a research intern at Microsoft Research Cambridge, UK, between 17 July 2017 and 6 October 2017. My internship project was contributing FrodoKEM submission to NIST Post-Quantum standardization process. I was a visiting student in Digital Security Group, Radboud University, Nijmegen, Netherlands. In here, I had been working on efficient implementations of lattice-based cryptographic primitives with Peter Schwabe, between April 2015 and April 2016 and between October 2016 and April 2017. I had my MSc. degree from Department of Computer Engineering of Ondokuz Mayıs University in Samsun, Turkey. During my master study, I have worked as a research assistant in the department and also participated in two Scientific Research Projects. During My master, I studied on the FPGA implementations of some algorithms that have applications in cryptography, coding theory, signal processing and machine learning. I have published papers on topics in artificial neural networks, hardware implementation, parallel processing and also lattice-based cryptography. I can be reached by email at erdemalkim@gmail.com.